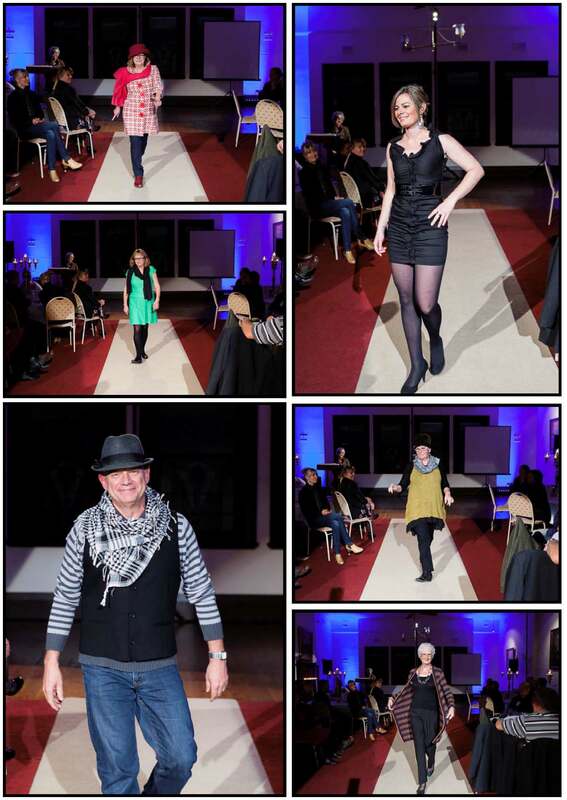 Manifeasto was engaged by Lifeline Albury Wodonga to photograph their awards night and fashion show. Oh what a night! Volunteers and staff came together at The Albury Club to celebrate volunteer & staff service awards. The presentation of awards was followed by a fashion show featuring clothing and accessories from the Lifeline Shop (which is my favourite opshop in town!) and modelled by volunteers and staff. A great night and very inspiring to see and feel the passion and committment the volunteers have for helping others. Thanks Lifeline Albury Wodonga for a great night! PS Lifeline are looking for Crisis Support volunteers. If you can help get in touch here.